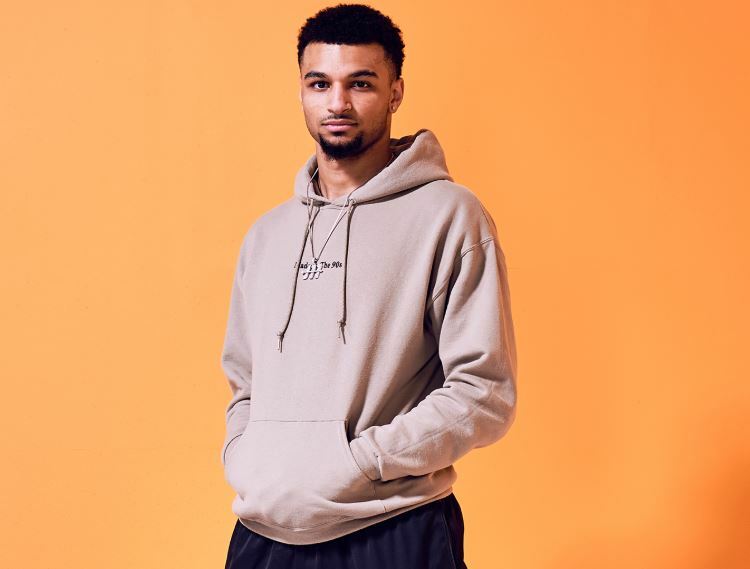 Is Jamal Murray's Mixed or Bo-Racial? Who Are His Parents? 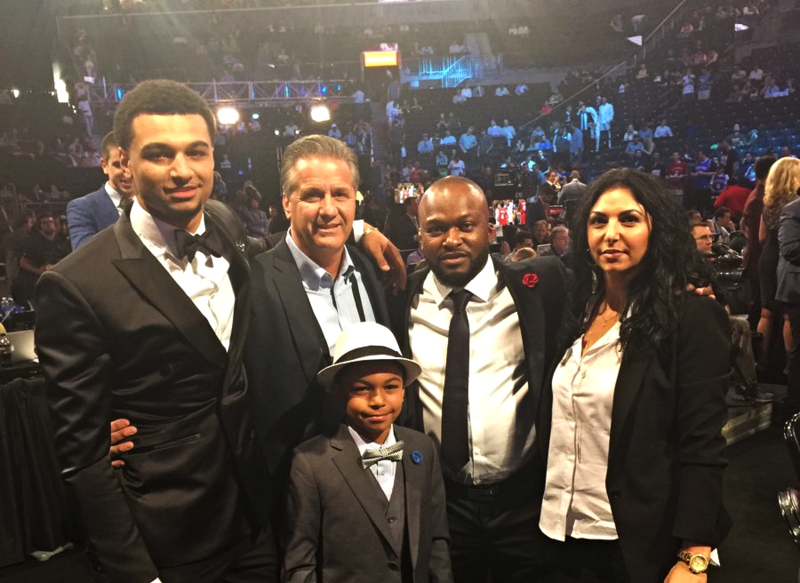 What is Jamal Murray’s race and who are his parents? 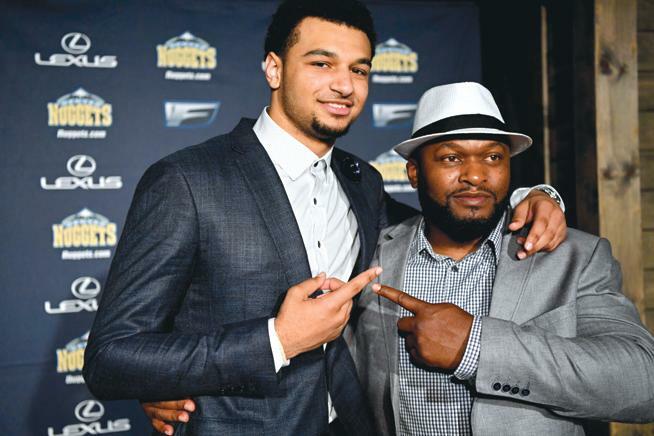 Jamal Murray, teaming up with All-Star Nikola Jokic, is an up-and-coming, young shooting guard with the up-and-coming, surprising Denver Nuggets. In 2017, he was named MVP of the NBA’s BBVA Rising Stars Challenge after finishing with 36 points and 11 assists. Murray is again having a great season with the Nuggets and if the Western Conference wasn’t so packed up with talent, he would have had some serious all-star considerations. What is Jamal Murray’s Race? Leading the Denver Nuggets in scoring this season, the confident Canadian guard is having a career year. As the 22-year old guard continues to improve, his visibility will also grow. And with that increased scrutiny on his game, people will be more interested in every aspect of his life off the court. One of those questions we have in our society nowadays is one’s background; in other words their race. It’s seemingly assumed that Murray is at least part-African American or Caribbean-American, but his light-skin has many wondering whether Jamal Murray is bi-racial or multi-racial. In order to best answer whether Murray is mixed-race, let’s take a look at Jamal Murray’s parents. That’s not to say his mother Sylvia, who didn’t have an impact. There’s not much background information on Sylvia, just a couple images (one we posted above) and from the looks of those photos, Jamal Murray’s mom looks to be dark-haired Caucasian (or Middle Eastern?). Whatever the case, we’re not sure if she has any sporting background, but what we do know is that she ensures that Jamal (and younger brother Lamar) are well-rounded humans off the court. What is Trae Young’s race and ethnicity — is he mixed? What is Austin Rivers’ race, ethnicity and background? What is Aaron Gordon’s race – is he multiracial?